ii. partial seizures- affects only one part of the brain. Epilepsy can occur at any age and in anyone be it male, female or children but it is widely found in adolescents below 20 and people above 65 age. In UK, 1 in every 100 people suffers from epilepsy. It is very rare but a person might even die due to epilepsy. 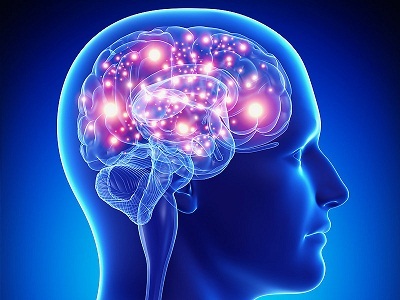 In most of the cases, no exact cause of epilepsy is found but there are some reasons identified for epilepsy like brain injury, tumors, infections like meningitis, sleeping disorders, stroke, stress etc. People experiencing seizures cannot be said epileptic unless they experience it more than twice after every 24 hours. Every person has different seizures and therefore their diagnosis is different. 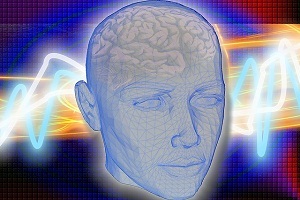 Although the diagnosis for epilepsy is difficult, techniques like electroencephalogram (EEG) and magnetic resonance imaging (MRI) scans are generally used for diagnosis. There is no exact cure for epilepsy but there are various treatment processes to stop seizures completely. Certain drugs like anti- epileptic drugs(AEPs) are prescribed by doctors to stop seizures. 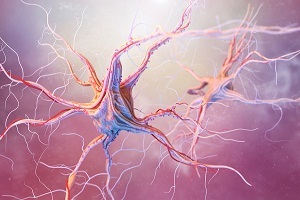 In case of severe conditions, surgery may be performed and a stimulator called a vagus nerve stimulator can be implanted in the patient to control the generation of abnormal electrical impulses in brain. Apart from these methods, patients are suggested to have ketogenic diet that is rich in fats and carbohydrates. A new treatment process called deep brain stimulation is introduced to control seizures which involves implanting electrodes in the specific regions of the brain. People having epilepsy tend suffer from memory problems, mood swings, sleep issues, etc. Although, this disease cannot be cured, but a proper lifestyle involving regular exercise, proper diet, etc can be adopted to reduce the risk of seizures. 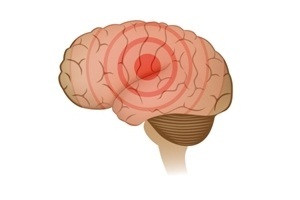 Epilepsy is a common brain disorder that causes recurring seizures. There are many different types of epilepsy and many different kinds of seizures. Epilepsy can significantly disturb the life when seizures keep happening. In order to control seizures, doctors recommend medicine, surgery, or follow certain diet plans. 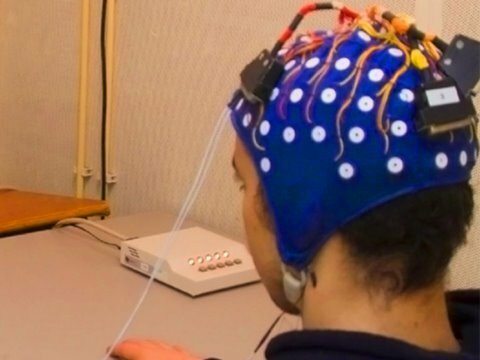 Brain stimulation therapies are quite helpful in treating epilepsy symptoms. Vagus nerve stimulation is particularly helpful to treat epilepsy when other treatments do not work. It helps prevent seizures by sending mild pulses of electrical energy to the brain through vagus nerve. A research has shown the evidence of amplified health risks experienced by pregnant women with epilepsy. 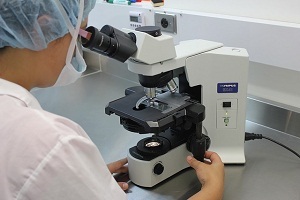 The research examined obstetric consequences including maternal mortality, cesarean delivery, pre-eclampsia, premature labor and stillbirth in a study of pregnant women identified through various hospitalization databases. The cause of epilepsy is often unknown, therefore it can't be prevented, but the seizures due to epilepsy can be prevented. Seizures can occur for a variety of reasons. One of the common causes of seizures is epilepsy, and in most cases, seizures due to epilepsy can be prevented if you know the triggers. Seizures are symptoms of brain problems. 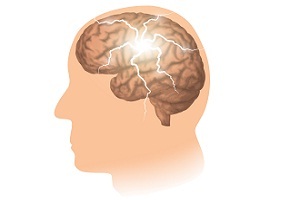 A seizure is a sudden surge of electrical activity in the brain. It affects how a person appears or acts for a short period of time. 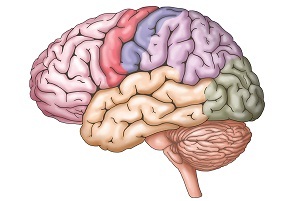 The electrical activity of brain develops as a result of complex chemical changes that occur in nerve cells. Not all seizures cause convulsions. Epilepsy has no specific cause in about half of the conditions. In the other half, the condition may be traced to a variety of factors. Some types of epilepsy run in families and occur due to genetic reasons. Certain brain conditions that may cause damage to your brain can also cause epilepsy.